Membership year runs from 1st January to 31st December and is renewable annually. All horses wishing to compete in Quest & Go for Glory Championships at qualifying shows both the owner & exhibitor MUST by TGCA ‘Showing’ Members. The TGCA reserves the right to refuse a membership at it’s discretion in line with the Members Handbook. Memberships will not be processed until all paperwork has been correctly completed and your payment has cleared. From this point please allow up to 21 Days for the return of your Membership Number (unless using the fast track facility*). Fast Track Facility *Additional Fee for guaranteed turnaround within 2 working days (i.e. excluding weekends and Bank Holidays). For this option the full fee including fast track must be made by Paypal. Please check the website BEFORE opting for fast track to ensure the office is currently open and available. 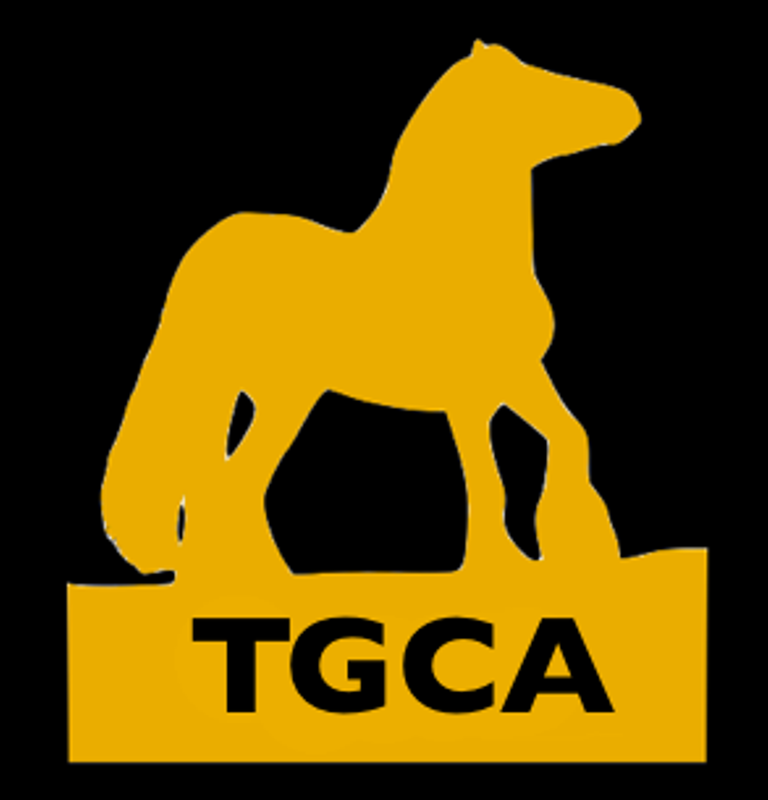 It is a condition of membership that all members, including judging members, abide by the rules and regulations as explained within the TGCA Members Handbook plus any revisions made and communicated from time to time. By completing this membership form below, you confirm that you have read, understood and agree to abide by these. Please tick if any have been a member previously? We will get back to you as soon as possible with your membership number.